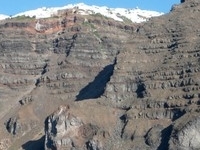 Travelers are voting Kamari, Perissa and Imerovigli as the best of 3 tourist attractions in Santorini. There are 11 tourist attractions in Parikia a city just 139 km from Santorini and 3 tourist attractions in Sifnos which is 132 km distant. 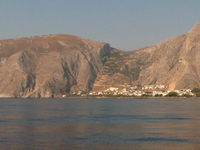 The most popular of these are Naxos in Parikia and Livadi in Sifnos. 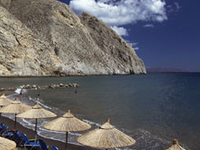 You can find 43 tourist attractions in South Aegean and 1159 tourist attractions in the country of Greece. Our members favorite in South Aegean is Santorini and Athens is the top pick in Greece. Want more? Check out our map of tourist attractions in Santorini.